For a long time now I've wanted to do a guitar instrumental record. These songs have been written and recorded at various times and places along the way. 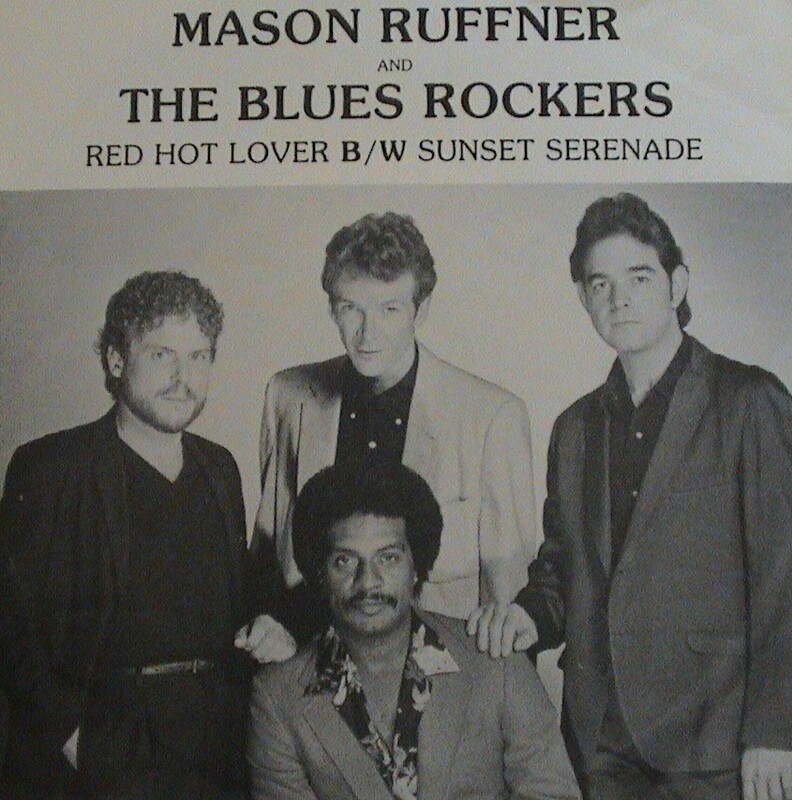 This is a "best of" collection from Ruffner's four studio recordings. 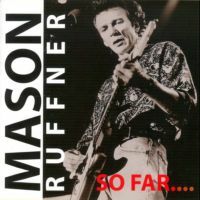 If you are new to Mason's Music and want his best then this is the disc for you. This CD also includes a never before released gem called "Midnight Dancer"! 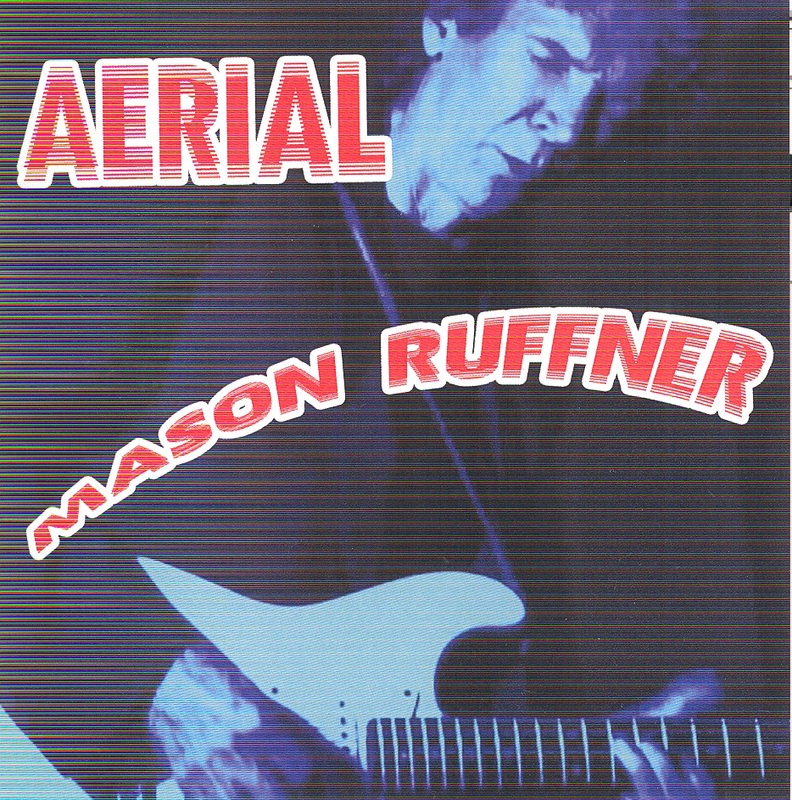 This compilation of live recordings by Mason Ruffner show a consummate artist who breaks out of the mold with music that's a blend of blues and rock, but with a decidedly soulful bent. This CD was cut in Memphis at Keith Sykes Studio with some of Memphis's finest musicians. These tunes are all Ruffner Originals. This CD features a song called "Angel Love" that has been done by Santana. Many consider this CD to be Ruffners finest studio recording. This disc received rave reviews. The song "Gypsy Blood" reached the top ten on FM Rock Radio in the summer of '87 and was featured in the hit film "Steel Magnolias". This CD was recorded in London and produced by Dave Edmunds. 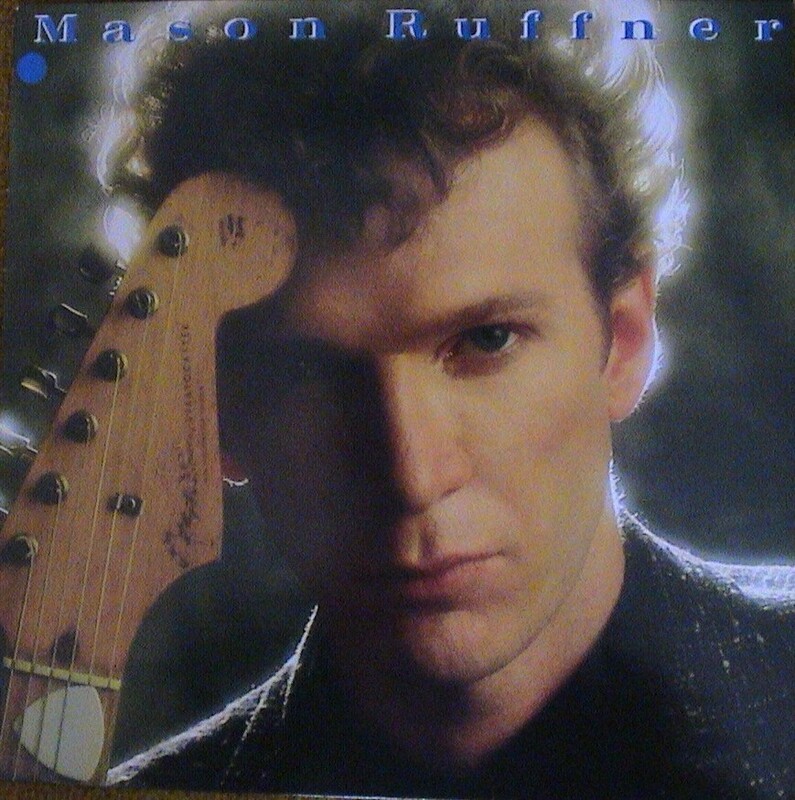 This is Mason Ruffner's first album originally released on vinyl and cassette in 1985. It was voted top 10 of the year by the New York Daily News!